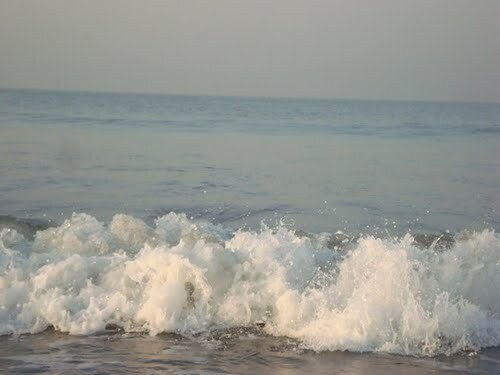 There are many hotels and resorts in Cox’s Bazar. You find out easily from anywhere in the world. Here I mention to you some best quality hotels of Cox’s Bazar. These hotels are 3-4 star international rated. At the maximum hotel, you find out your suitable food, room, bar, girls and other facilities. Email: cxb@hotelseapalaceltd.com Chittagong Sales Office: Mayer Shapna, 348 M.M. Ali Road, Room: 304 (2nd floor), Dhampara, Chittagong. However, you can find out information by searching the web. Golkonda Hotel In Hyderabad Best 5 Star hotel In Hyderabad :Golkonda hotel Hyderabads premier and Convention Center Offers rooms and suites,restaurants, and a lounge at comfort, quality and great value for money.